SE "Malyshev Plant" which is the part of the SC "UKROBORONPROM" is ready to start mass production of the hulls for BTR-4 this year. The first experimental hull of BTR-4 has successfully passed the test. The product withstood the test of fire, in particular from large-scale machine guns. 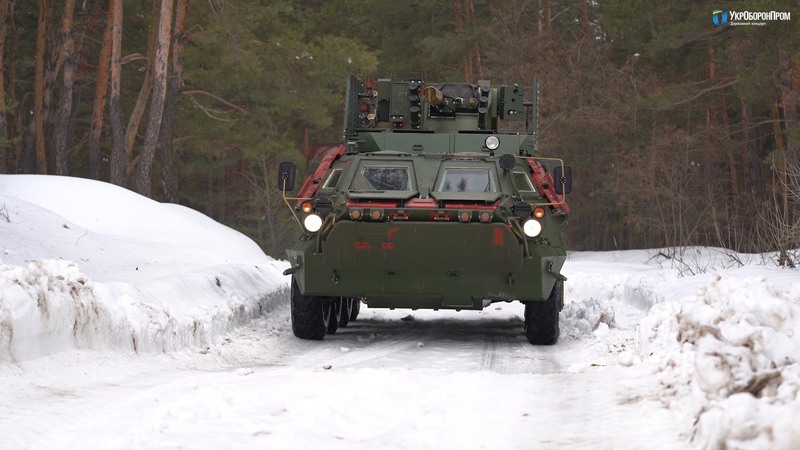 In addition, during the tests of BTR-4 with a new hull, manufactured at the state enterprise "Malyshev Plant" has passed several hundred kilometers of off-road and hard-roads. Thus, “Malyshev Plant" is ready to begin mass production of hulls for BTR-4 this year. This allows to increase significantly the pace of the transfer of these combat vehicles to the Ukrainian army, which previously depended on the production capacity of only one private enterprise. BTR-4 is a powerful combat wheeled vehicle which has been successfully used by the Ukrainian army since the first days of the war and has repeatedly proved its high efficiency on the battlefield.